For over 35 years, Metro Solar has been doing business. Firstly, we have been providing the Metropolitan New York, Long Island and Tri-State areas with all types of window applications. 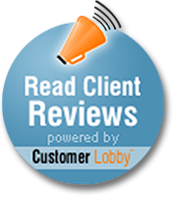 If you have had recent service with our company, we would very much appreciate if you left your feedback in a review on Customer Lobby.